This is a comprehensive tutor-led online course lasting 12 weeks. Whilst the content as per the outline sounds a little dry and entirely theory based, it really isn’t at all! The whole course content has been designed to be a fun, educational means of exploring the different learning procedures, which are vividly brought to life in a way that is really easy to understand via real-life practical examples and first-hand training scenarios/experiences. Video footage is abundant throughout the course. Optional home study is set for each module and self assessment as you move through is provided through quizzes. Entirely online through video lectures in the classroom and the private Facebook support group provided. Each Module’s material is released at the beginning of it’s two week period and remains for the entirety of the course. What is modern horse training? Why are fears and anxieties best to be avoided in horses? Why use appetitives such as food to train? 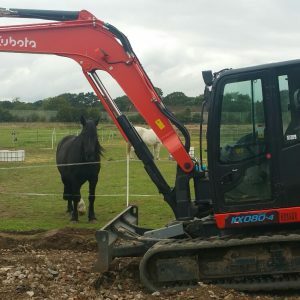 Create calmness, curiosity, interest, confidence, happiness and contentment in your horse and enable time spent with you to be genuinely enjoyable, pleasurable and fun for you both – whatever your goal! Check out Part 1 of our taster videos about this course. 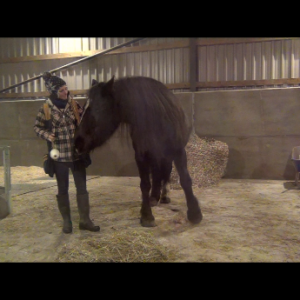 In this video, Jo introduces Equine Ethology – the scientific study of the horse’s behaviour in its natural environment. 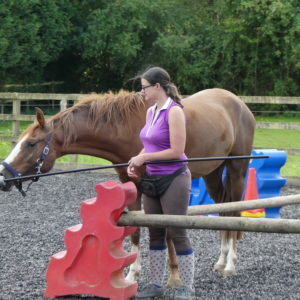 In Module 5 of the course, we delve into this area and learn all about equine body language communications. The presence of equine play behaviours are a sign of an individual’s well-being and good welfare. Learn more about the innate primary brain function of PLAY in our How Horses Learn, Feel & Communicate online course. 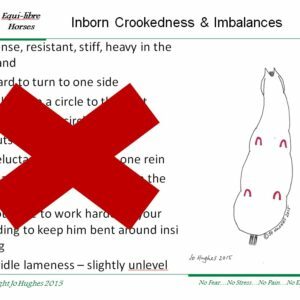 The Academy is the ONLY one of it’s kind – offering horse owners worldwide the opportunity to learn about up-to-date training protocols and, possibly more importantly, exactly HOW to apply them to horses through our online home study courses. 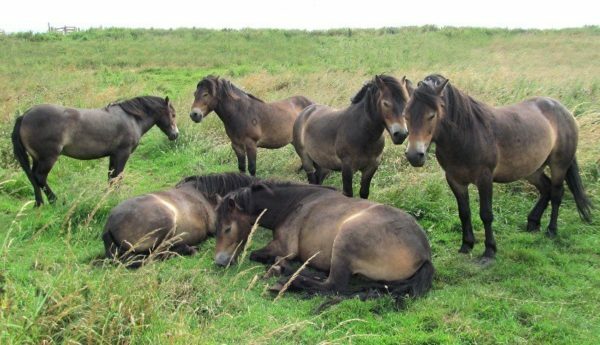 Learn more about how modern behaviour scientists help horses to overcome feelings of fear and anxiousness in the 21st Century.